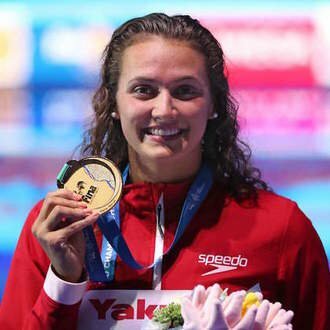 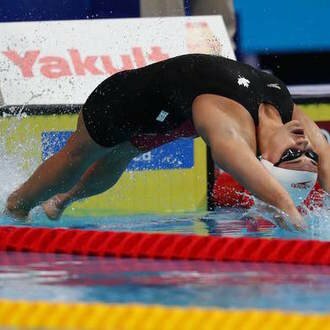 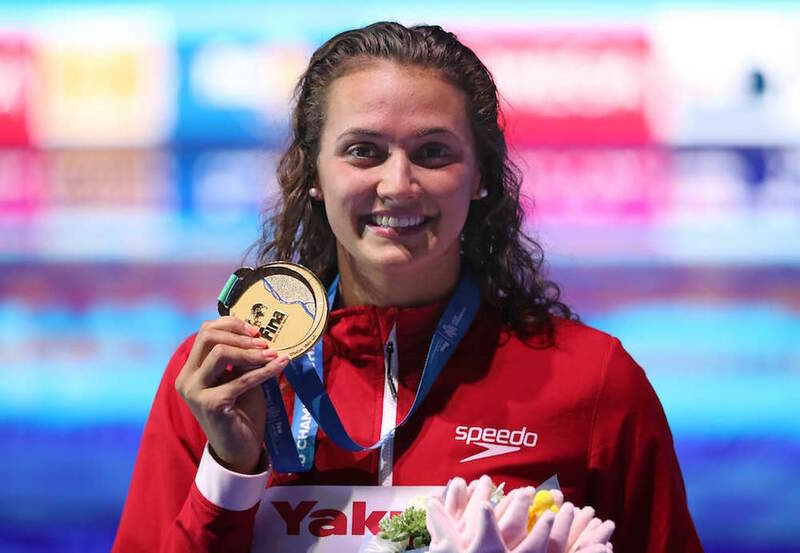 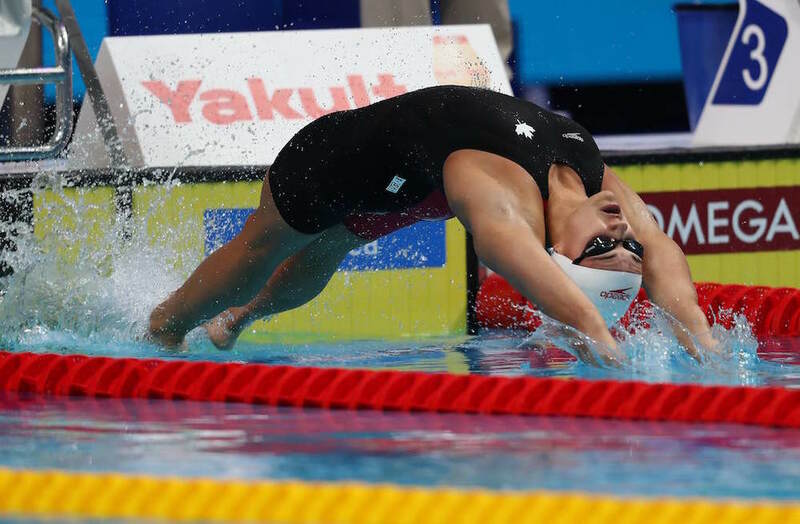 Kylie Masse from the Toronto Varsity Blues is the U SPORTS Female Athletes of the Month for November 2017. 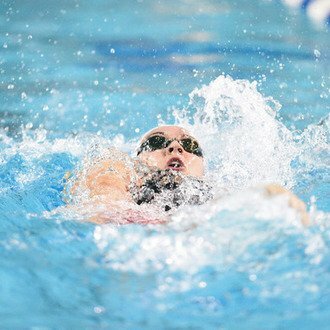 Masse, a fourth-year swimmer from LaSalle, Ont., posted a combined nine first-place finishes over two meets in November, helping the Varsity Blues to a pair of wins at the OUA Fairweather Division Championships and a home quad meet. 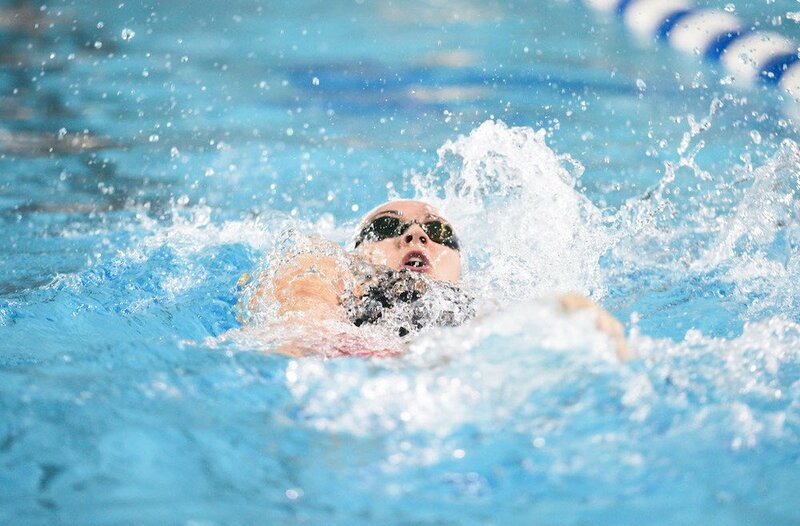 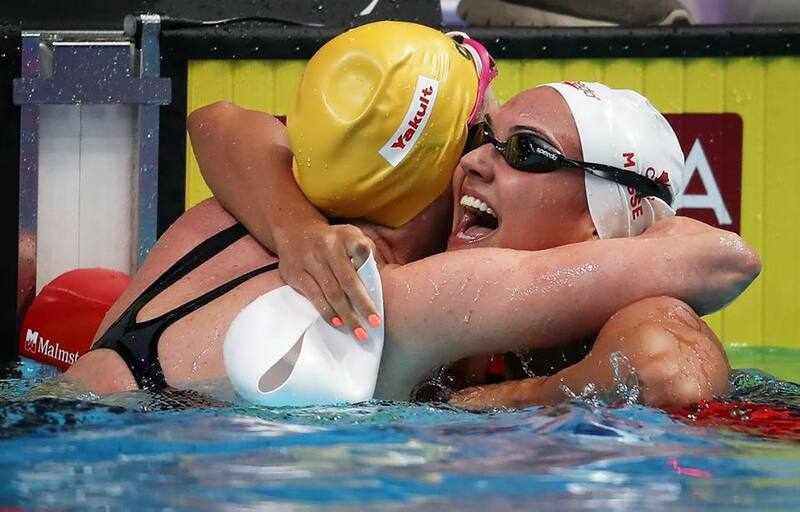 The reigning world champion and world record holder in the 100m backstroke, Masse captured three wins (50m freestyle, 50m butterfly, 4x50m medley relay) at home against Laurier, Queen’s and York, and another six at the divisional championships in Guelph, highlighted by a time of 4:06.93 in the 400m freestyle in her first time swimming the event. 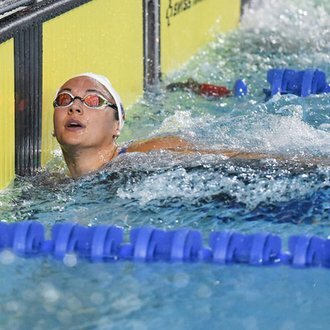 An Olympic bronze medalist at the Rio 2016 Games, Masse won her inaugural performance in the race by 11.27 seconds. 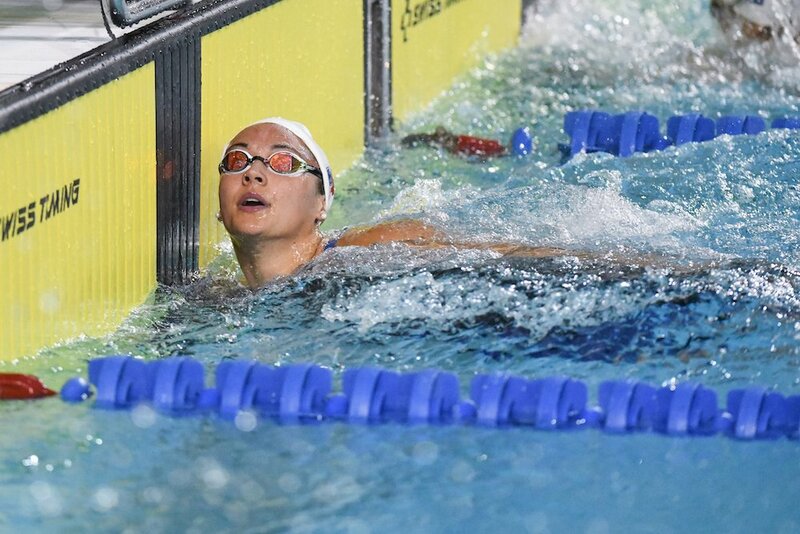 She also touched the wall first in the 50m and 200m back, 100m freestyle while helping the Varsity Blues to wins in the 200m freestyle and 200m medley relays at the divisional meet.